Ships tomorrow if you order in the next 17 hours 24 minutes. Probiotic S. boulardii 5 Billion CFU from Healthy Origins is a dietary supplement and probiotic that seeks to support a healthy digestive system by introducing live bacteria into the gastrointestinal tract. These bacteria join the more than a trillion existing “good” bacteria that may already be living in the gut. These bacteria support the normal break down of nutrients, promote bowel regularity, and may promote abdominal comfort. As a result of dietary challenges, stress, travel, or other life events, a disruption to the normal function of bacteria can occur. 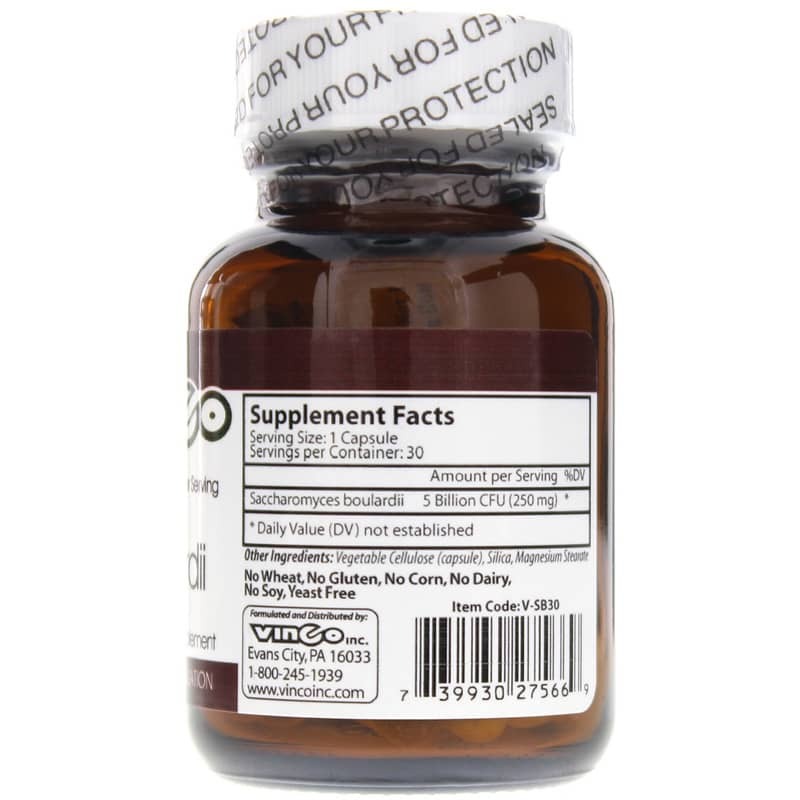 Taking 1 to 3 capsules per day, on an empty stomach, in-between meals, or as recommended by a healthcare professional may help to maintain bacteria numbers already in the normal range. 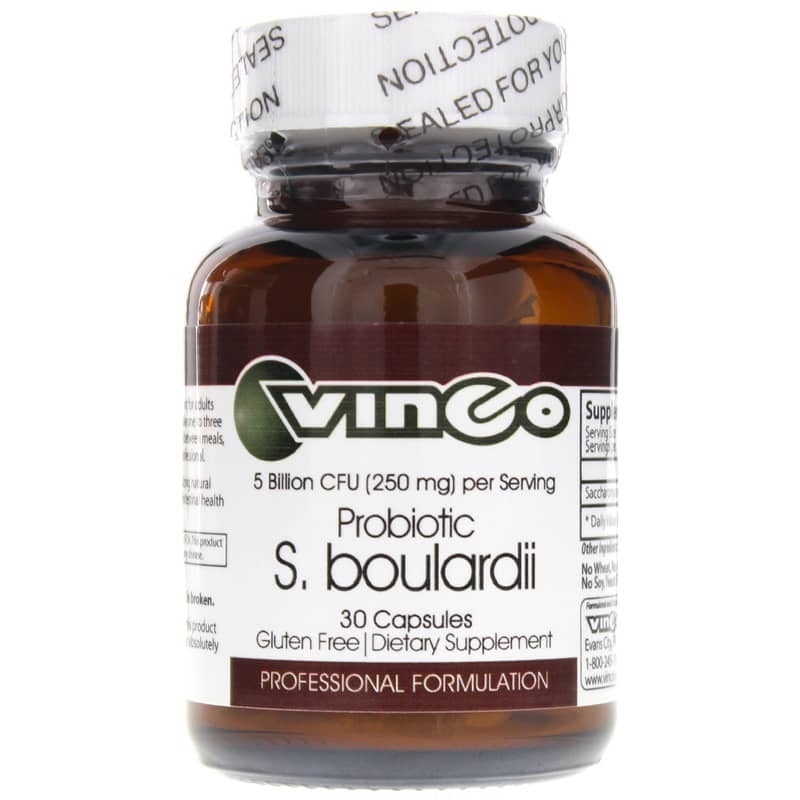 Experience Probiotic S. boulardii 5 Billion CFU and see if it makes a difference in your life. Other Ingredients: vegetable cellulose (capsule), silica, magnesium stearate. Contains NO: wheat, yeast, gluten, corn, dairy, or soy. 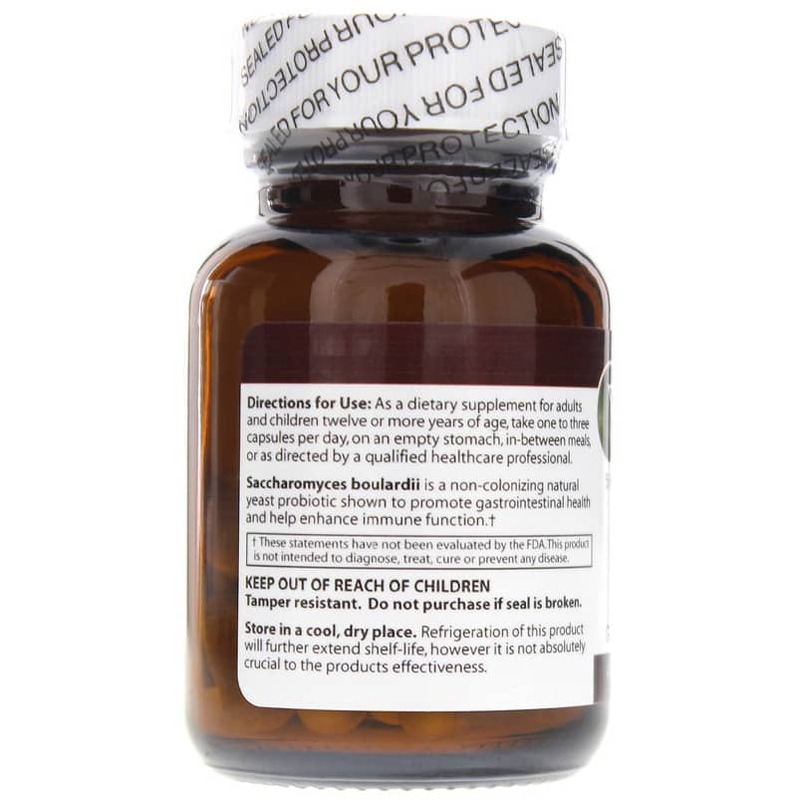 Adults and Children 12 or more years of age: Take one to three capsules per day, on an empty stomach, in-between meals, or as recommended by a healthcare professional. This product works. After many Google searches for an issue, this product came up numerous times. Starting out at one a day for 3 days, then two divided doses for 3 days, then 2 in the am and 2 in pm was the right way to introduce its amazing properties..
A must probiotic. Research brought us to this excellent product, and as always, NHC is our first choice for high quality, trusted selections. Their shipping is first rate and can always be counted with reliability. Great company, great product.